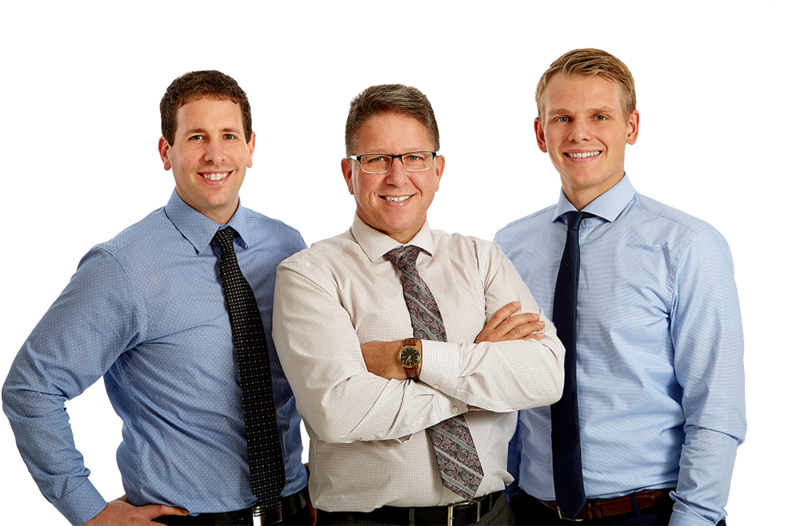 Wayne Schilstra Team: Hamilton, Niagara, Lincoln and Smithville Real Estate Experts in residential homes, rural, farms and agricultural properties in Ontario. Wayne Schilstra Team Listings - Country Style! 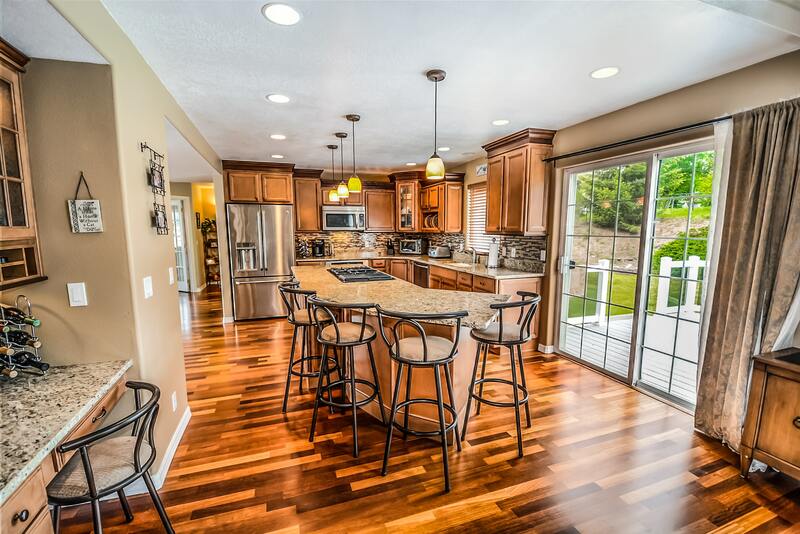 Take advantage of our Free Home Evaluation! 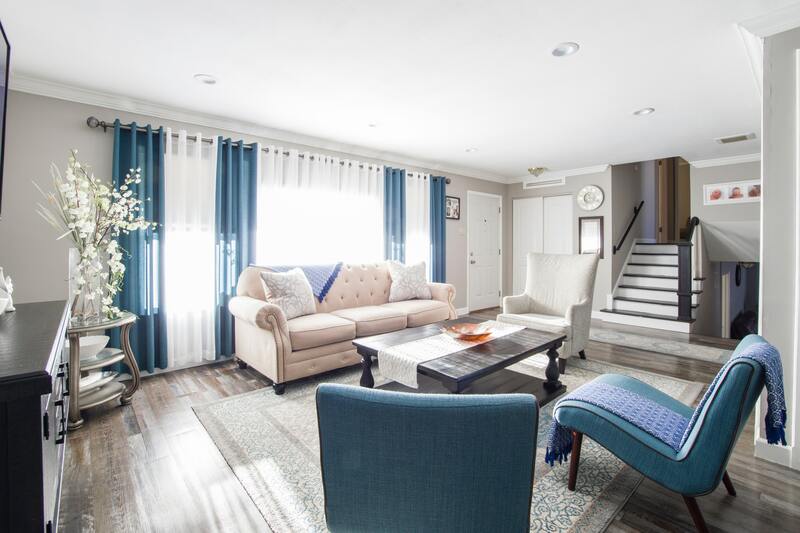 Your Best Choice for Real Estate in Hamilton, Niagara and Haldimand. 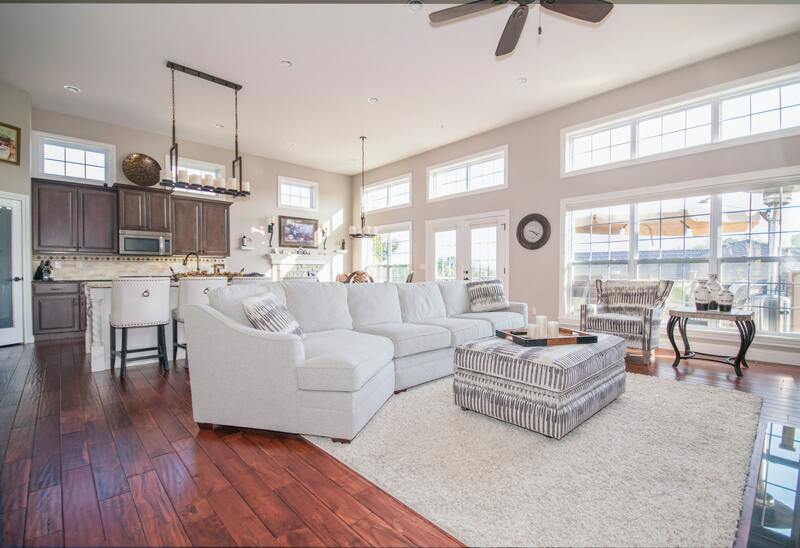 The Wayne Schilstra Team lists and sells a broad spectrum of properties including residential, condominiums, rural, hobby farms, large farms, vacant land, building lots, commercial, investment and rental properties. 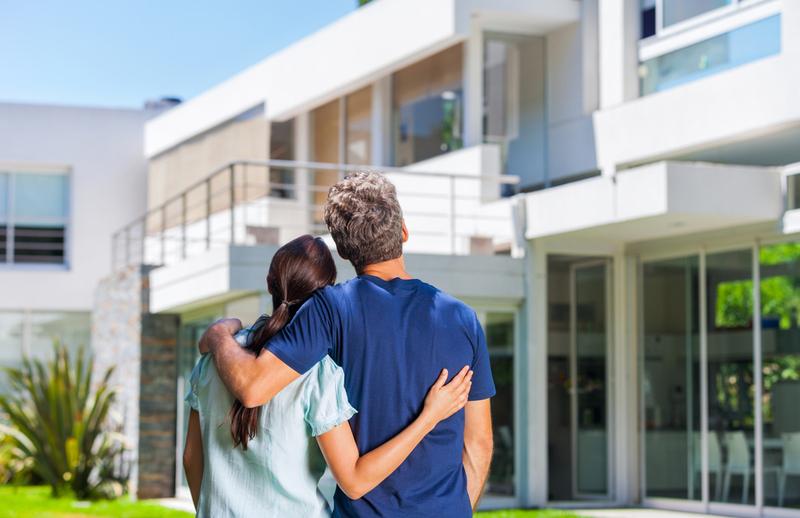 We're proud to deliver superb service to all of our clients and we look forward to working with you and helping you meet your real estate goals. 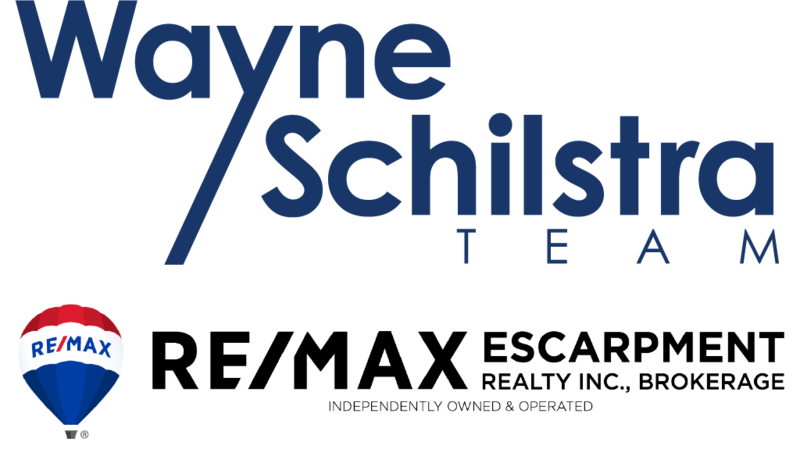 Disclaimer By entering my contact information I give my express consent to be contacted by 'Wayne Schilstra Team' and or real estate salespeople on behalf of 'Wayne Schilstra Team' to discuss potential services.